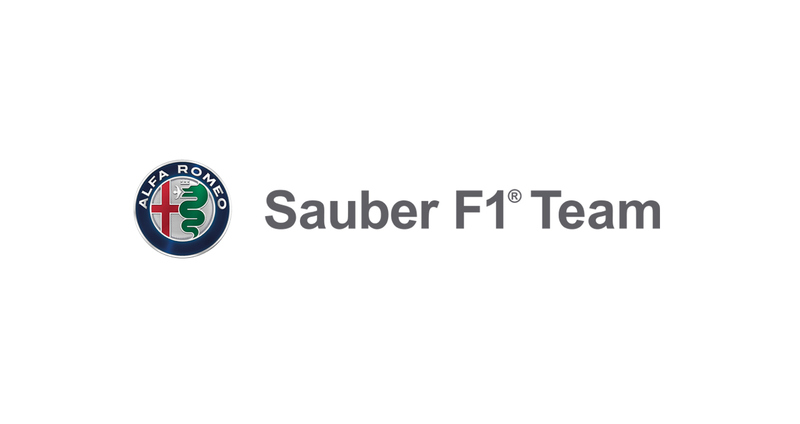 It was a very good day for the Alfa Romeo Sauber F1 Team. The heavy rain spoiled FP3 but Marcus Ericsson and Charles Leclerc took the opportunity to test the C37 in wet conditions. The Alfa Romeo Sauber F1 Team drivers tackled the qualifying session on the ultrasoft tyre compound and performed strongly, with one car finishing in Q3 (Charles Leclerc, P9), and the other in Q2 (Marcus Ericsson, P13). Both drivers report having a positive feeling in the car, and are happy with the balance, as well as its performance on this challenging Hockenheim circuit. After three dry sessions and one wet so far this race weekend, the Alfa Romeo Sauber F1 Team looks forward to tomorrow – knowing that the as yet unknown weather conditions could be an extra variable in determining the outcome of tomorrow ́s race. Rusty Ford Falcon With a WHOLE Lot of POWER!